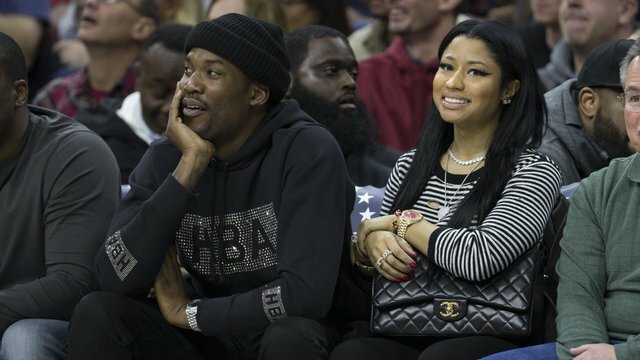 The rumor is that Meek Mill and Nicki Minaj have broken up, but there hasn't really been any confirmation. Could this latest post from Meek Mill's Instagram clear things up? The MMG rapper posted a pic of a girl's booty to IG, but it's unknown who the mystery girl. Is it Nicki or is it somebody else?